Browse Crestview homes for sale in Sylvan Lake below. Browse the newest listings and learn more about this wonderful community. 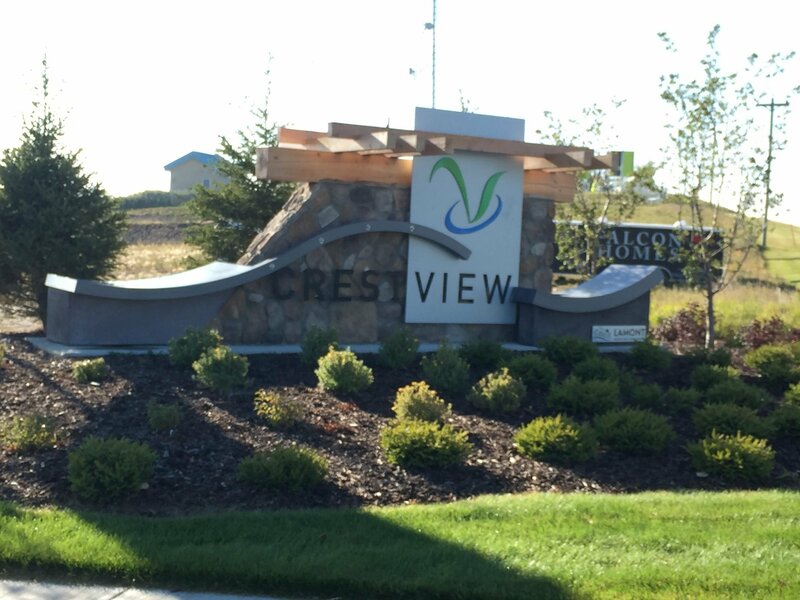 Crestview is easily accessible and located just north of Highway 11, along one of the towns great entrances. As a newer development, you'll eventually find many modern style homes, including single family detached, diplexes & new townhomes. Families can feel extra security in this neighbourhood, as it is directly across the street from the new police & fire stations. Parents will also be pleased with the opening of the Beacon Hill Elementary School. Start your Crestview real estate search by browsing the listings below. Or if a home for sale in this Sylvan Lake community has caught your eye, simply contact us to schedule a viewing!